Introduce a retro accent to any room with the brass table lamp. 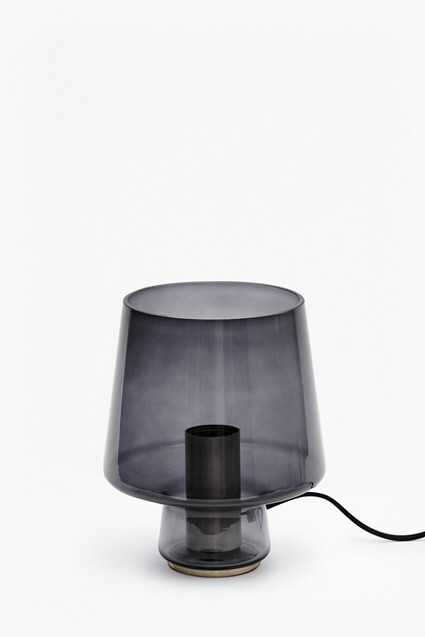 Grounded on a sleek black marble base, the brass lamp has a downward-facing cylindrical shade. Use this sleek piece to create a cosy reading corner or light bedside tables. Please Note: Marble is a naturally porous material and therefore susceptible to staining. Please take extra care to avoid spillages.